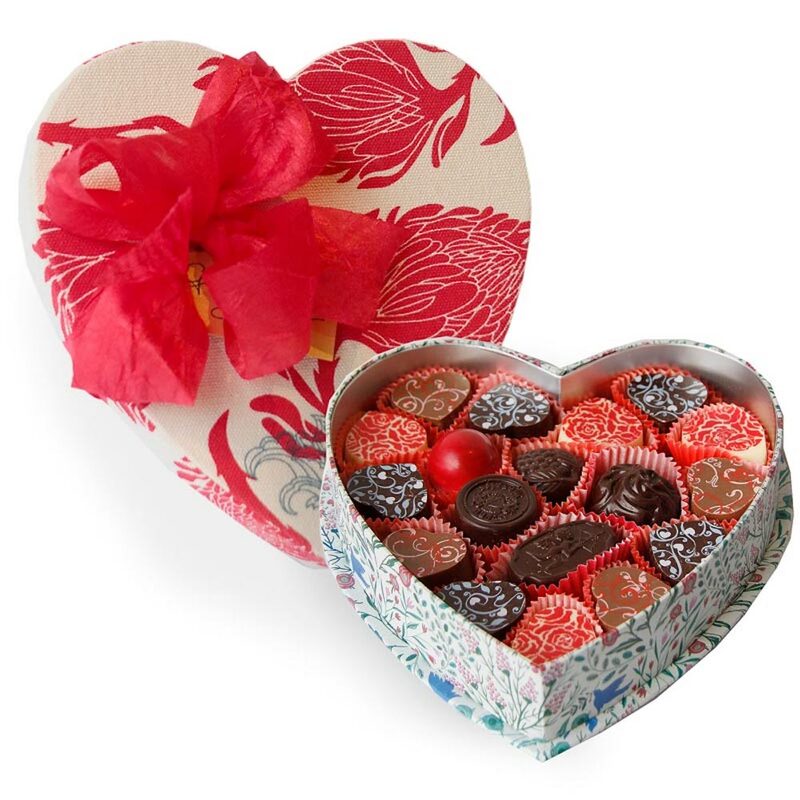 Make your own Valentine’s hamper. 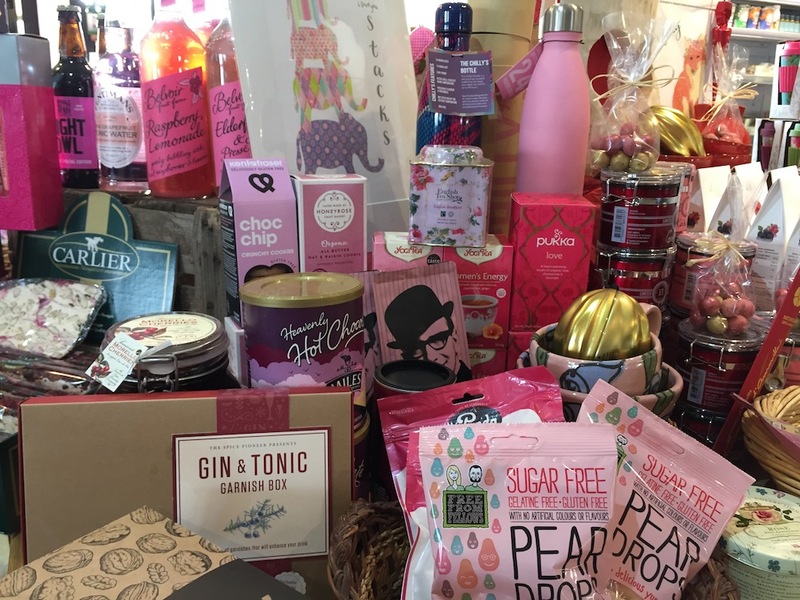 Clever Kate at The Trading Post in Lopen near Ilminster has gathered together Pinkster gin (natch), hot choc, Pukka tea, bon bons and nougat, dried chillis, super fruity muesli, mushrooms and much, much, more – all in the colour of lurve. The couple that spa together, stay together. 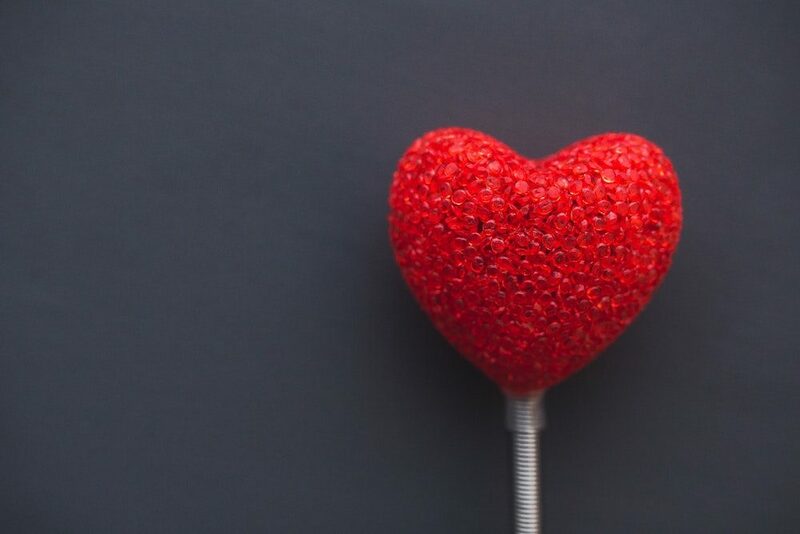 Elements Boutique Spa on the Somerset Levels (the best new spa in the UK according to the Good Spa Guide), opens its arms on Thurs 14 and Fri 15 Feb for a special Valentine’s treat. You get a welcome drink, the run of the spa, a 45-minute treatment and a feasting platter which includes melted choc and stuff to dip. £75 per person. Call 01823 698951 to book. Because yes, it is cheese: a creamy, full flavoured heart-shaped Godminster Vintage Organic Cheddar covered in burgundy coloured wax. 400g £15.40. 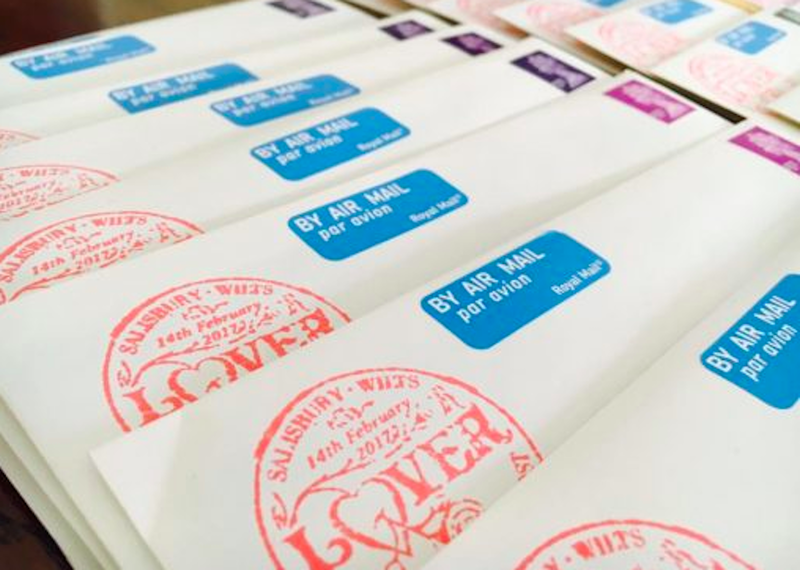 A Valentine’s card will arrive on the doormat of your choice, stamped with the name of the UK’s most romantic village of Lover (it’s a real place). You don’t have to even go there as you can buy online, and it’s all for charity. See the village on this week’s Countryfile. 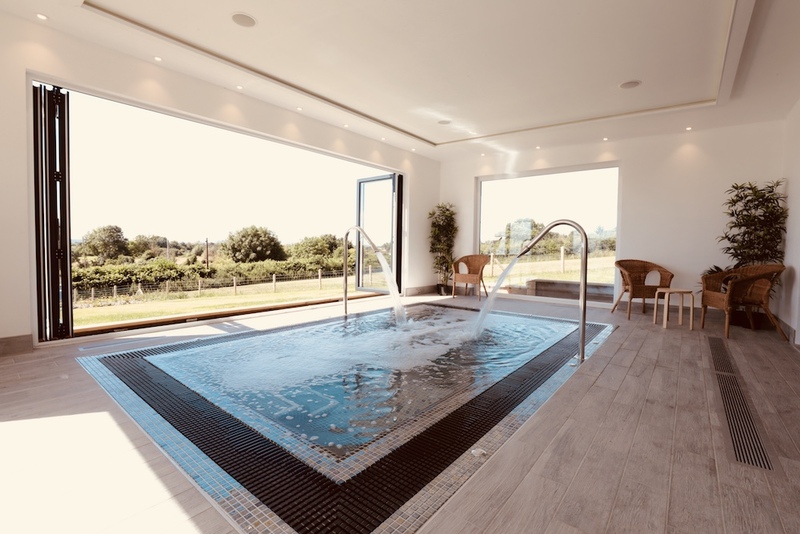 Make a date with Sue Jackson and her team at Balance: the countryside gym, perched on top of a hill in the village of Timsbury, just outside Bath. 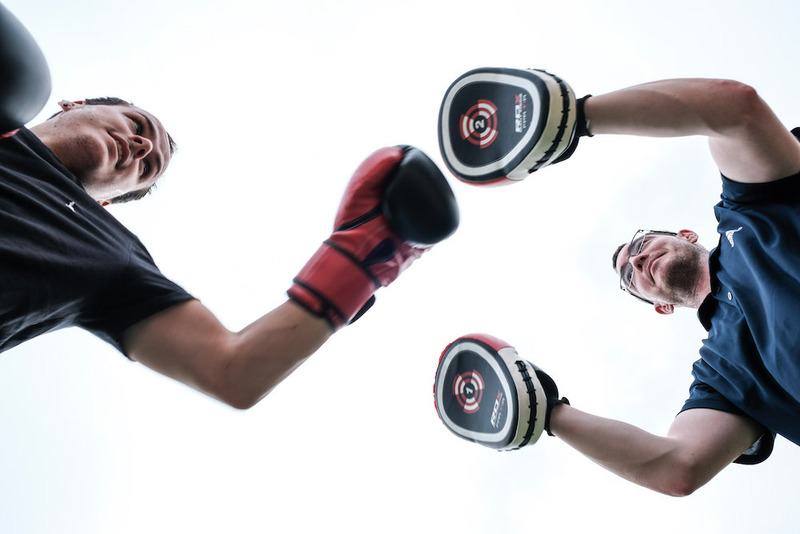 Vouchers for one-to-one personal training, high and low impact circuits, boxercise, yoga, massage and more. 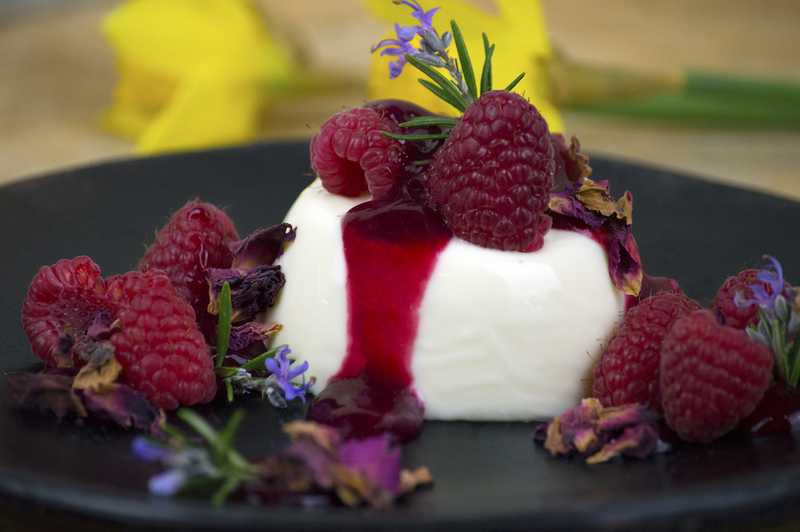 Pop up Valentine’s Day fine dining in Eastfield Farmhouse near Yeovil with private chef Steve James. Sharing board canapes, three courses and petit fours. £58 per person. 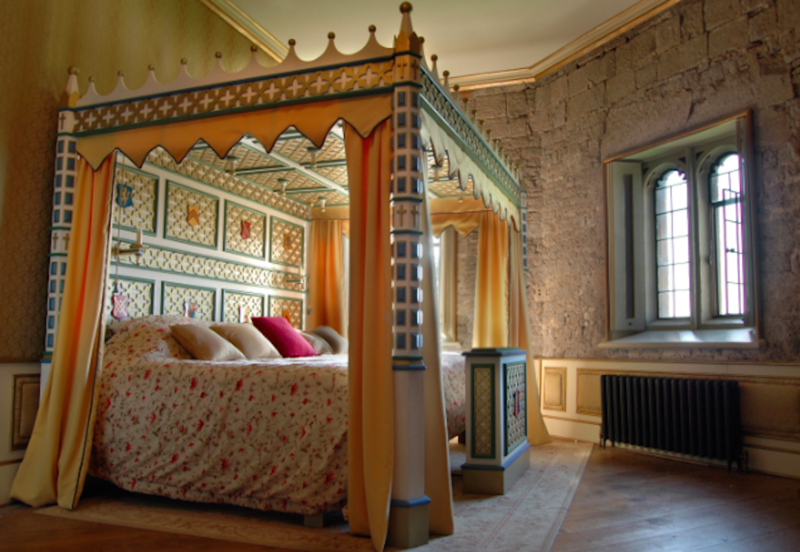 Sat 16 Feb.
Live like a king and queen (or king and king; queen and queen) for a night in a at the Tudor Thornbury Castle, near Bristol. As well a a sumptuous bedchamber, they’ll chuck in some bubbles, a rose and a box of home-made truffles, a pre-dinner tipple and a 5-course tasting dinner. From £349 for two people, available Thurs 14 – Sun 17 Feb. Listen to some live 1920s jazz – and eat on. Seven-course tasting menu under fairy lights strung from the ceiling of Bampfylde Hall. 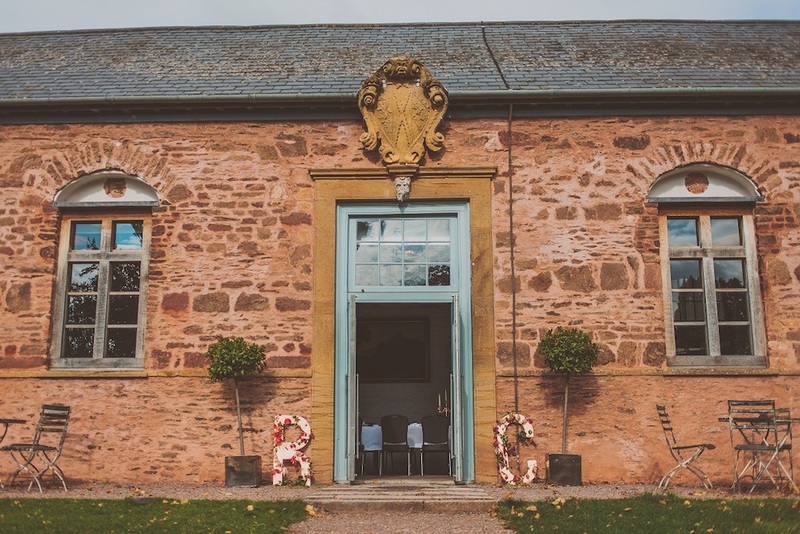 Hestercombe House, Cheddon Fitzpaine, nr Taunton. £45 per person. Thurs 14 Feb .